Disney is gearing up for their new direct-to-consumer streaming service and they’ve reorganized the entire company to do so. Earlier today, Disney announced a strategic restructuring of the company, effective immediately, which divides the company into four segments including a brand new one devoted to direct-to-consumer services. The new segment, titled Direct-to-Consumer and International, will include the technology and platforms involved in Disney’s streaming services as well as the distribution of those services, including Disney’s current stake in Hulu, and the coming ESPN+ and Disney Streaming Service. The new restructuring also sees the Parks segment absorb Consumer Products. 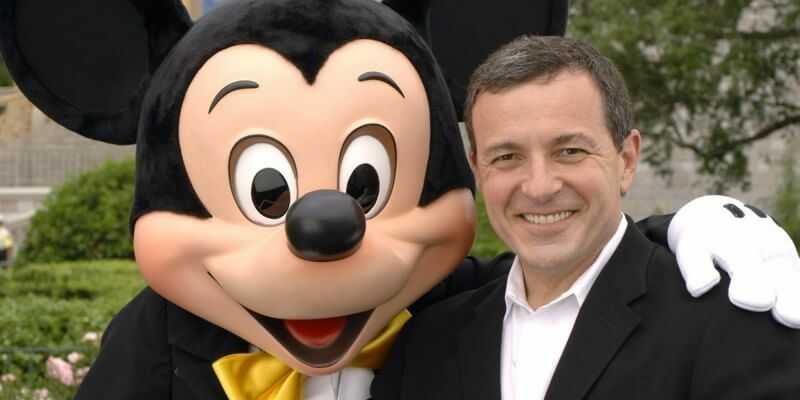 Chairman of Walt Disney Parks and Resorts, Bob Chapek will oversee the new Parks, Experiences and Consumer Products Segment, adding to his existing responsibilities. The remaining two segments of the company will be Media Networks and Studio Entertainment.